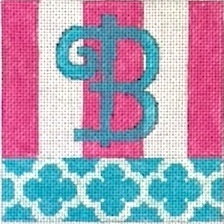 Personalize your needlepoint project! 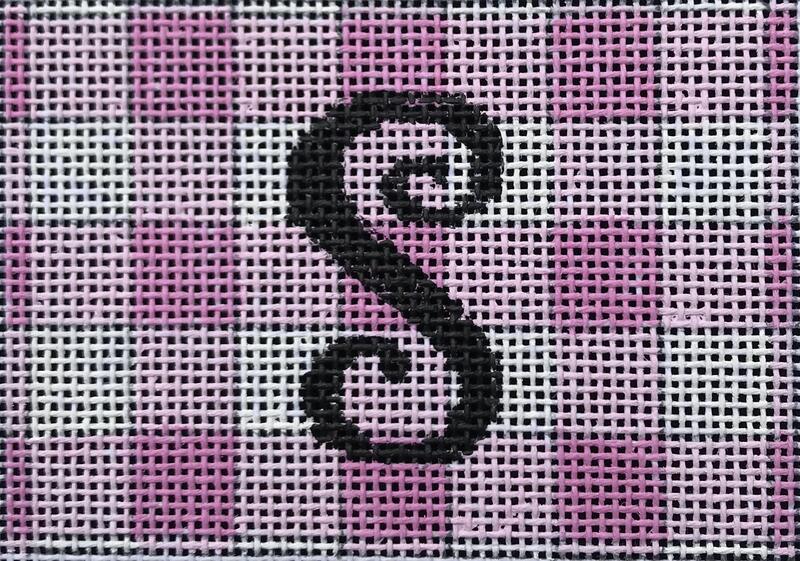 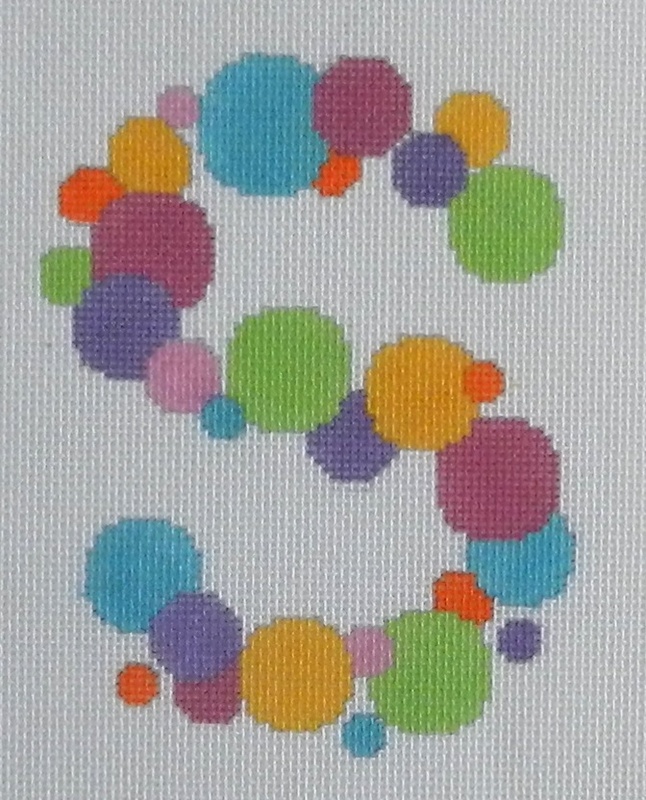 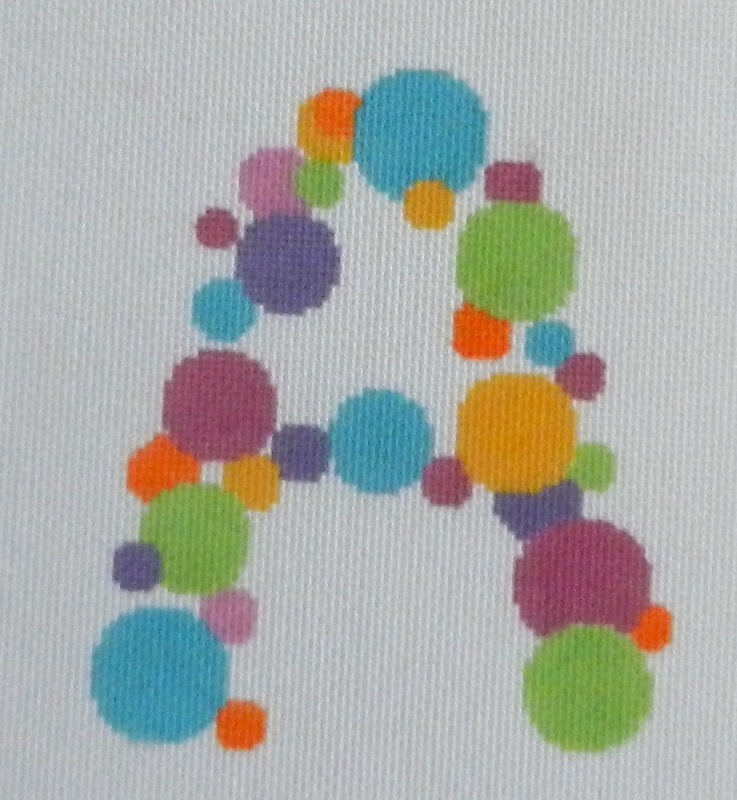 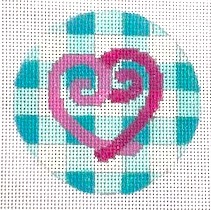 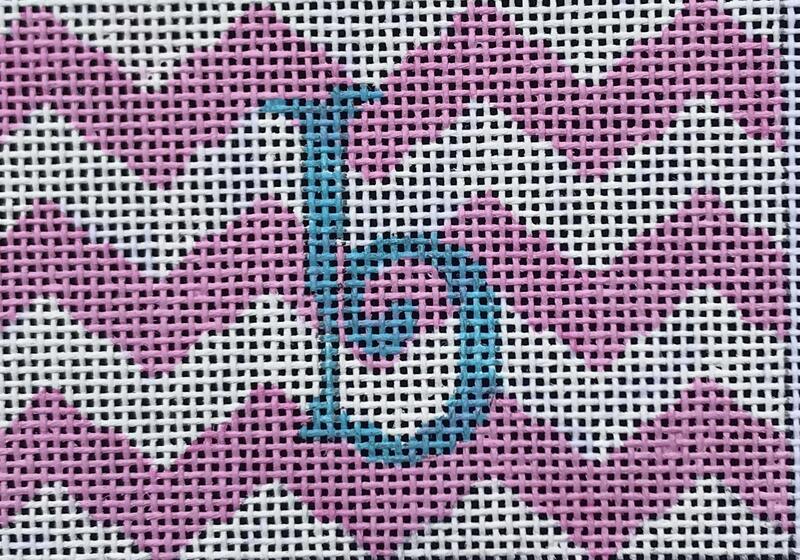 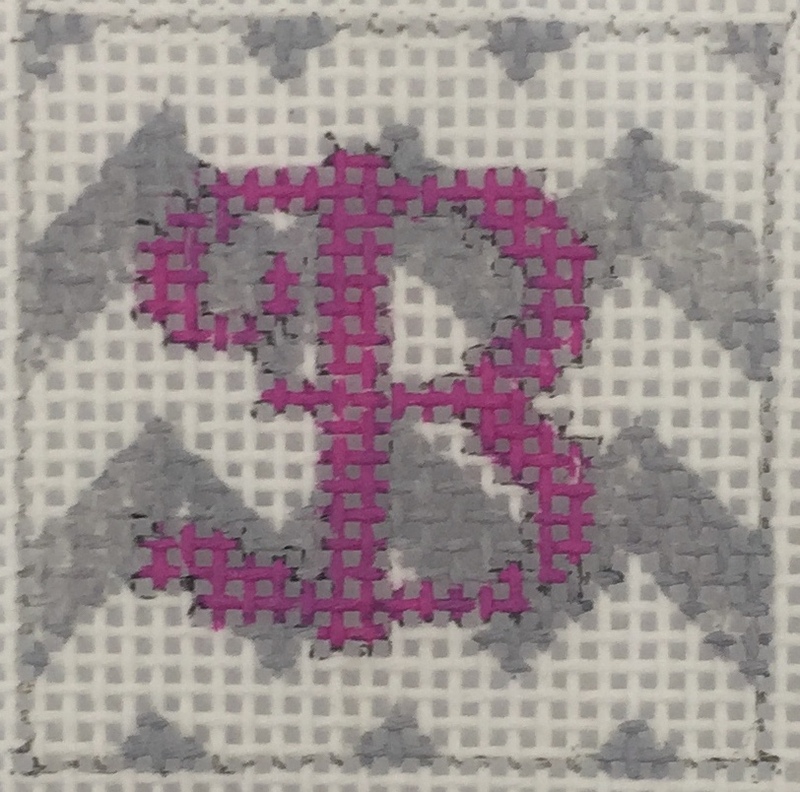 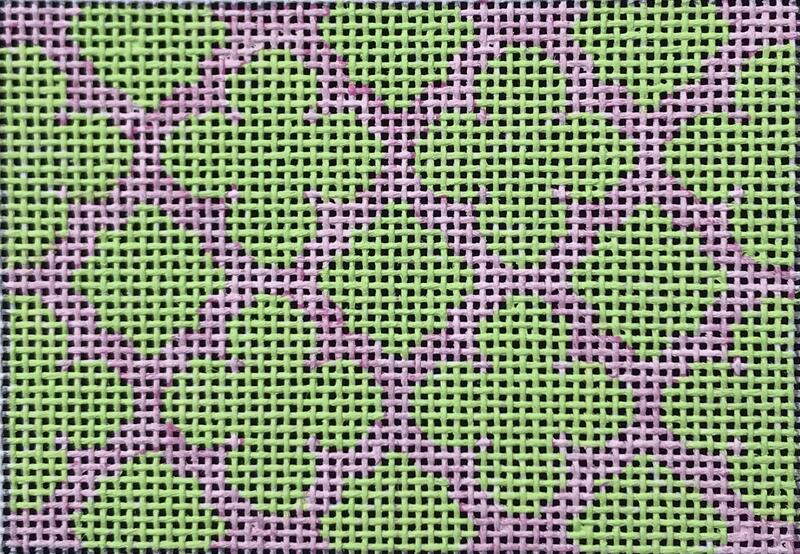 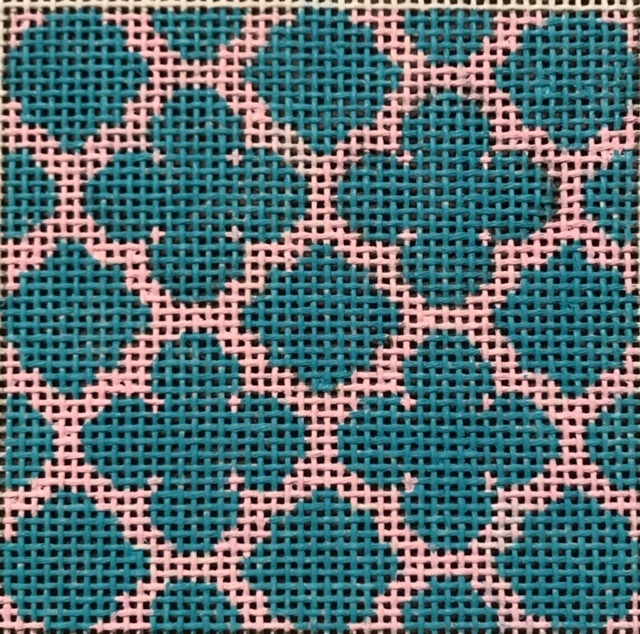 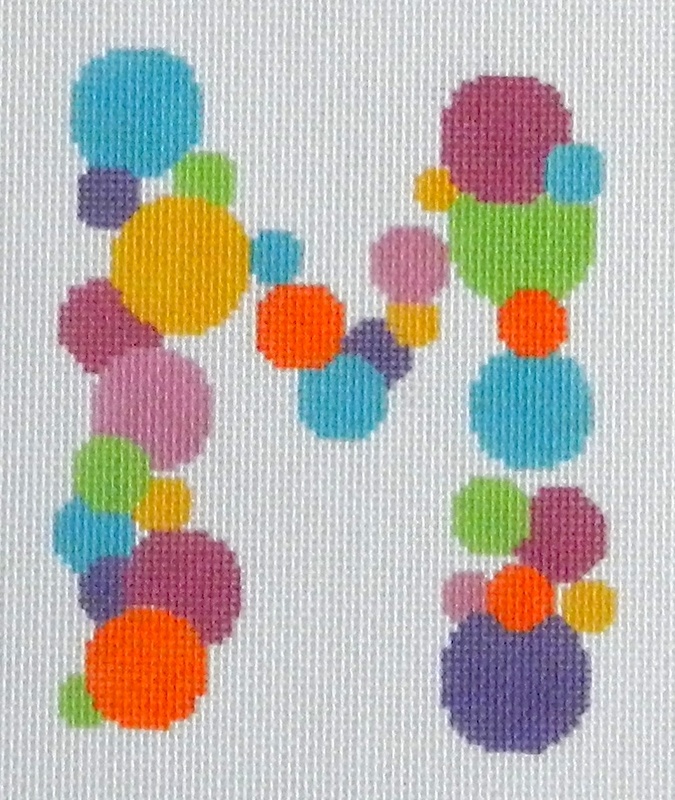 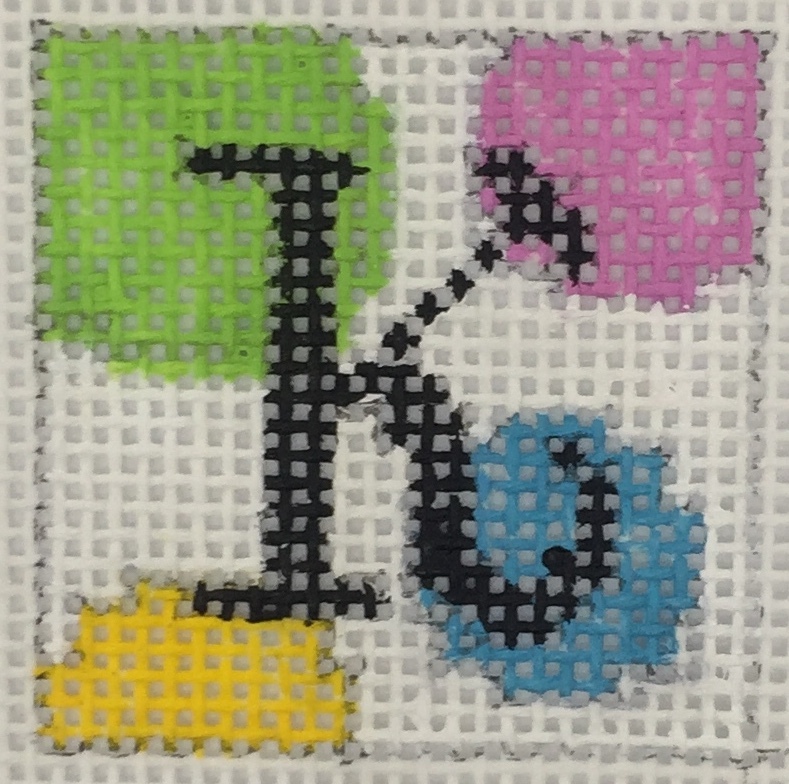 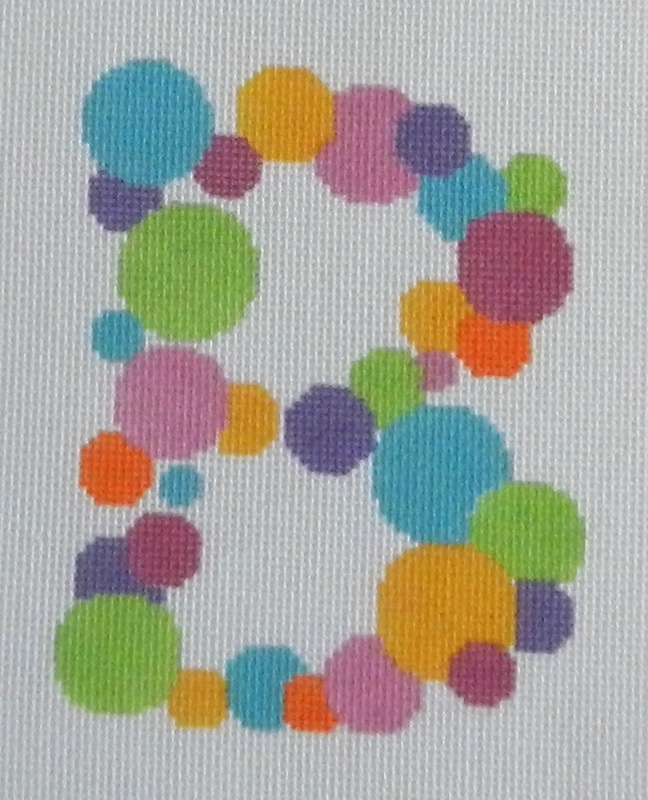 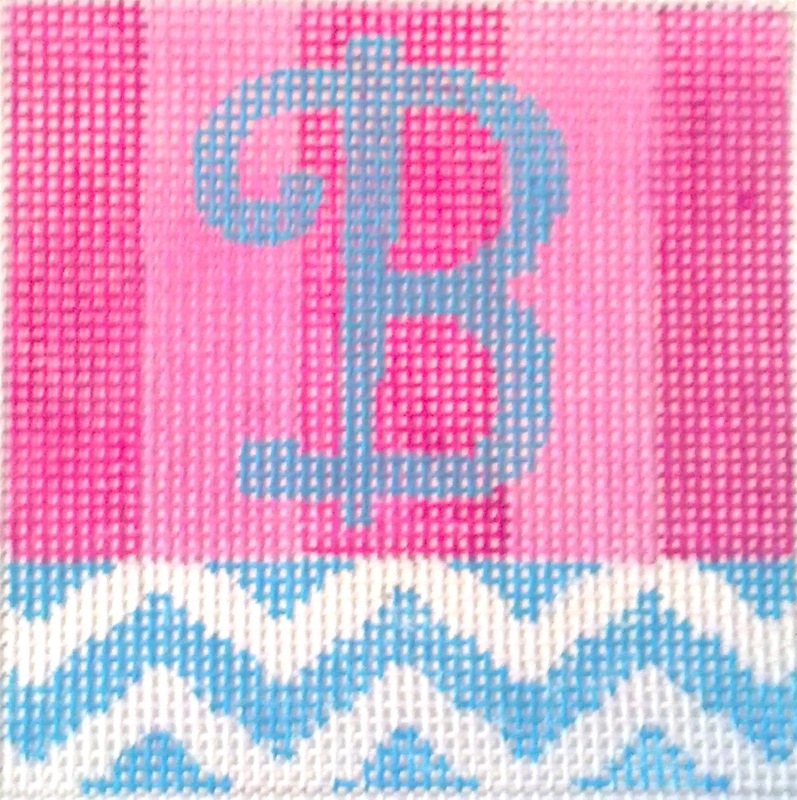 All initials are available on 10 mesh or 14 mesh Zweigart needlepoint canvas. 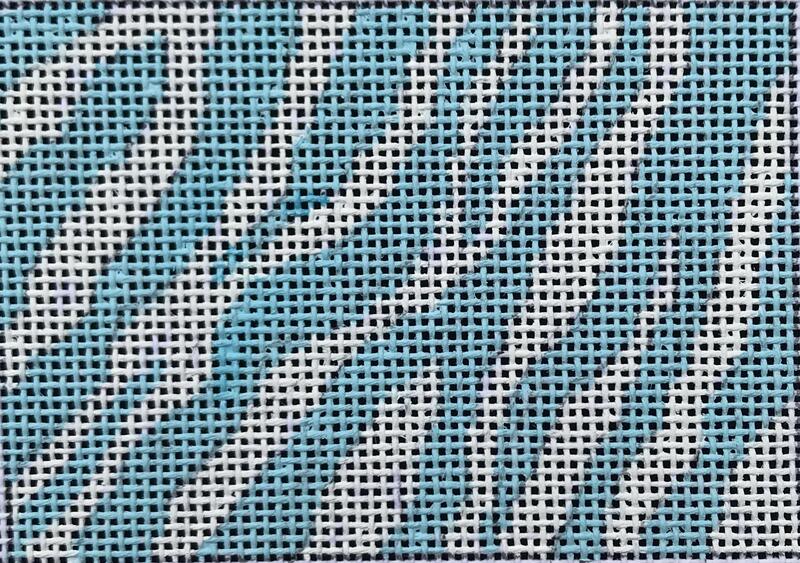 794 3x3 14 ct or 18 ct. 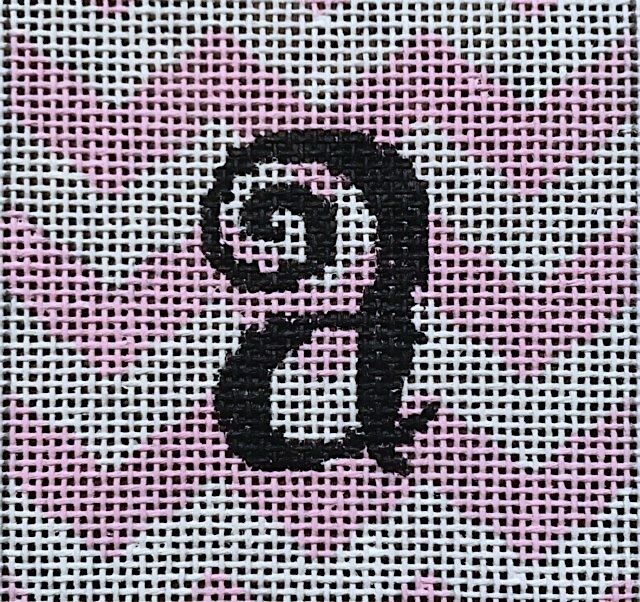 Choose Letter.